The 10th award ceremony will be held at the 3rd Annual Summit of Global Female Leaders. Since 1998 both UNESCO and L’Oréal support the work of outstanding women in science across 58 different countries. For Women in Science encourages the vocations of girls in high school, supports women in research, and recognizes excellence in fields where women are underrepresented. “As a woman it is hard to reach the top-level of scientific research. As a woman with children it is even harder. This is why L’Oréal Germany and the German commission for UNESCO in cooperation with the foundation of the Nobel prize winner Professor Christiane Nüsslein-Volhard created in 2006 the German FOR WOMEN IN SCIENCE fellowship programme that addresses especially to female researchers with children. 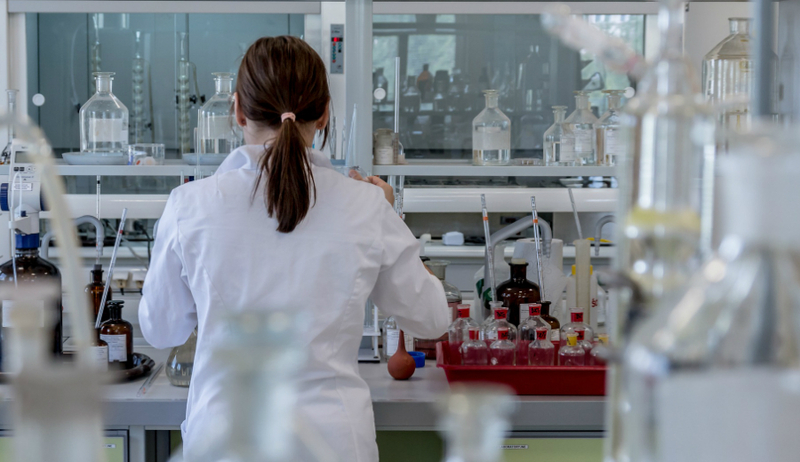 It improves the situation of talented scientists at the doctoral level, encourages them to pursue their career and fosters the proportion of qualified women participating in high-level research in Germany. 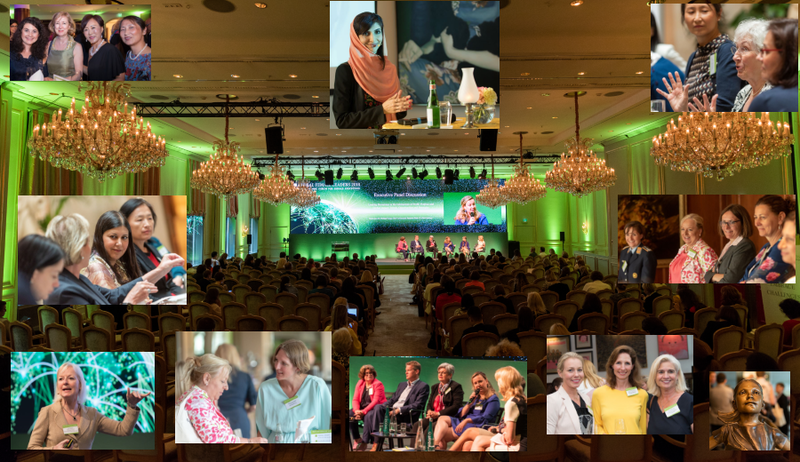 The Global Female Leaders 2016 is very proud to announce the presentation of the 10th German FOR WOMEN IN SCIENCE award. Three scholarships of 20.000 Euro are granted during our summit in April.